B2B marketers devote 26% of their marketing budget to content marketing. That is a lot of money. But most marketers don’t have a strategy or even know if what they are doing is effective. There is a ton of confusion about content marketing. Many businesses end up either doing content marketing poorly and wasting valuable time and money, or avoiding content marketing and wasting valuable opportunities. WHAT exactly content marketing is, according to multiple industry leaders, and why you should even bother. Includes detailed stats you can take to the C-suite. 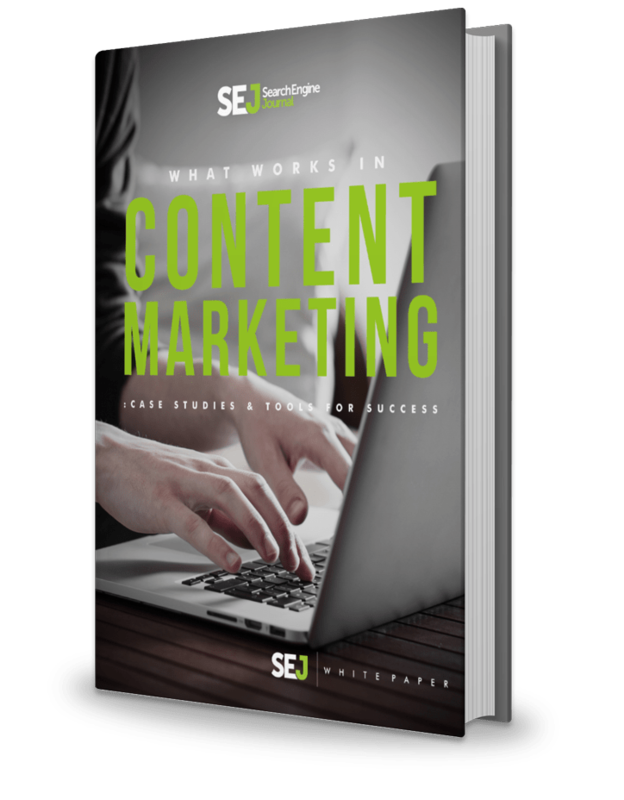 WHY your company needs to have a content strategy and how to build one with step by step instructions, including questions every business should ask before throwing money at content. HOW content marketing has evolved since its humble beginnings in the 1920’s. You will discover content marketing is not so new and is much more than a buzz word. WHAT type of content marketing goals your business should be looking at, and how to make sure you meet those goals. TOOLS to help you create, promote, and distribute the awesome content you will be creating after reading our white paper.